Storm link up with Wakelet! TICKETS: The Go Goodwin’s Manchester Storm are back in ELITE LEAGUE ACTION this Saturday 10th September vs the Cardiff Devils! Tickets can be ordered online or by calling the box office on 0161 926 8782, or in person at the box office. 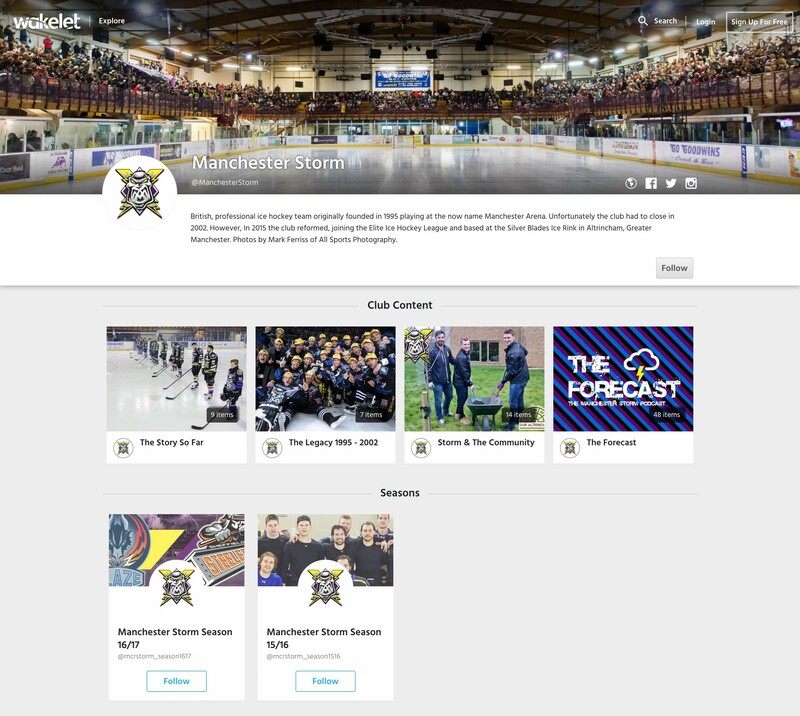 Manchester Storm has teamed up with exciting digital UK start-up Wakelet to share content and media about the club in an even more engaging and meaningful way. 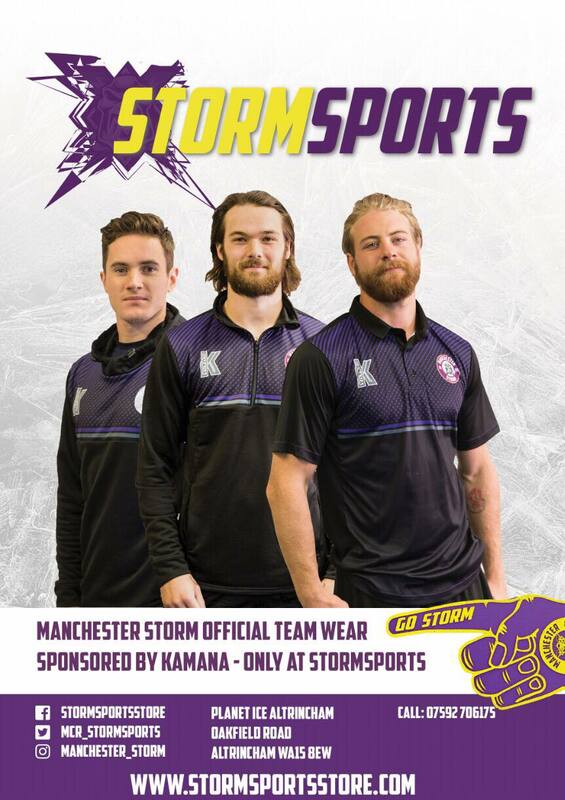 Storms’ Official Wakelet channel (https://wakelet.com/@ManchesterStorm) that launched earlier this week will provide fans from around the world with an easy and enriching way to enjoy all types of on-line content about the club in one place. Starting with match-day and club content, Storm will use Wakelet to save and curate articles, videos, images, tweets and other great media from around the web into visual and story-like collections. Storm GM, Neil Russell, said: “In a fast moving and exciting digital world, we’re always looking for new ways to help fans enjoy and share Storm-related content. Everyday, lots of interesting content and media is produced by the club, players, fans and other publishers. Fans normally access this on the web and from social media channels. As new content is published, earlier content quickly gets buried and becomes difficult to find. Wakelet is a free content curation platform that allows you to save and curate links that you find online into stunning collections. You can also add your own images and notes. The visual platform allows you to combine links to articles, videos, images, tweets and websites on any topic you like. It’s easy and straightforward to use, and your collections can be shared or embedded anywhere. If you find a collection (called a ‘wake’) that you’re interested in, you can hit ’like’ to receive updates as new items are added to it. You can also follow people and companies to receive notifications as new content and wakes are added and created. Visit www.wakelet.com for more information.